Simplicity makes life easy. If you believe in this principle, then make Clearsight 1 Day Contact Lenses by Cooper Vision yours today. 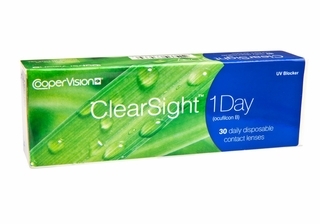 These Clearsight daily disposables make lens wear as simple as it gets. Just wear them during the day and discard them before you go to sleep at night. No lens cleaning or storing. 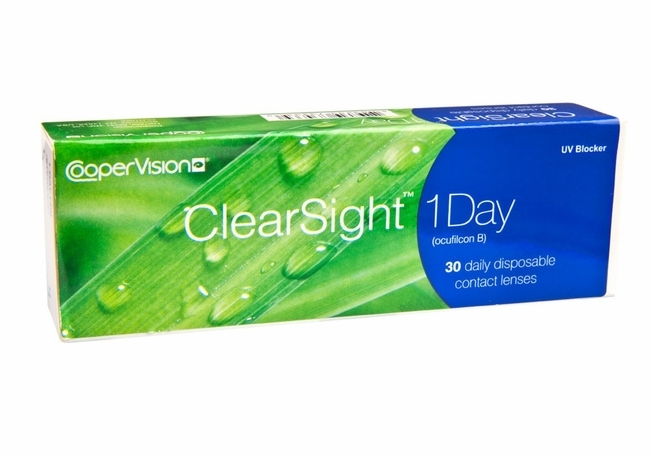 Clearsight 1 Day Contact Lenses also provide you UV protection and reduce the chances of lens deposits. 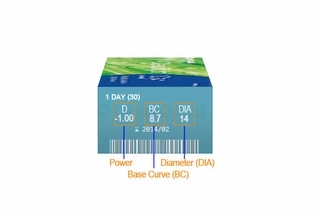 These cheap daily disposable contact lenses offer you value for money like none other. Every box contains 30 daily Clearsight disposable lenses.